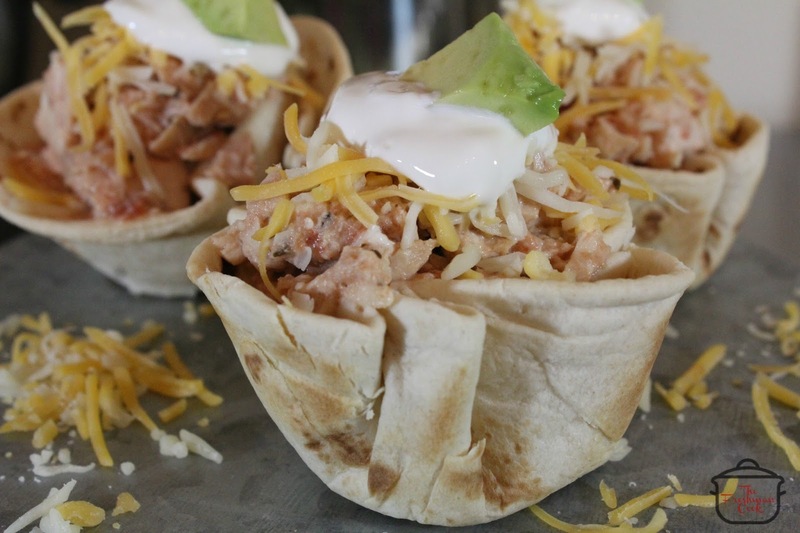 Anytime is the perfect time to enjoy these Southwestern Tuna Salad Cups! 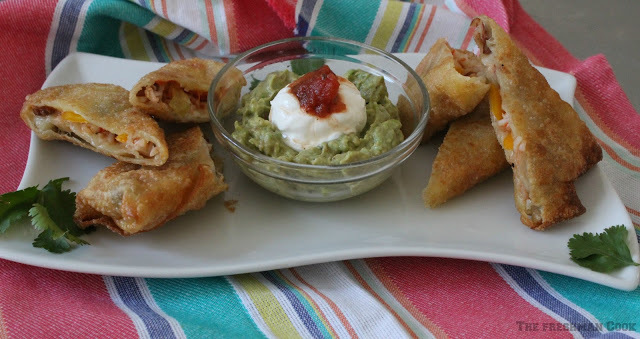 They make a great addition to a party or a buffet type meal, and of course they are a staple in my house during lent. Most of the recipe can be made ahead of time, with some last minute touches just before serving, making them convenient for any occasion! 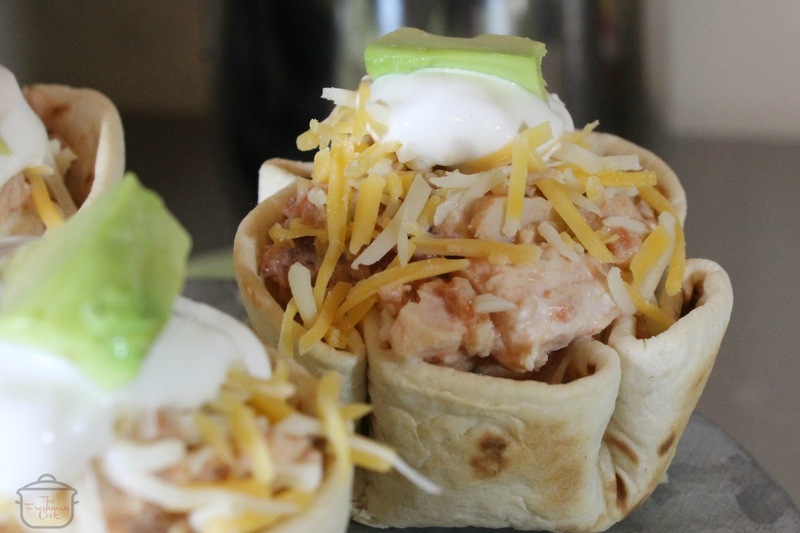 This recipe is a small take off on the usual tuna salad by adding salsa, sour cream, cheese and avocado, giving it some southwest flair. The cutest part of the recipe is the cup made from a mini tortilla. 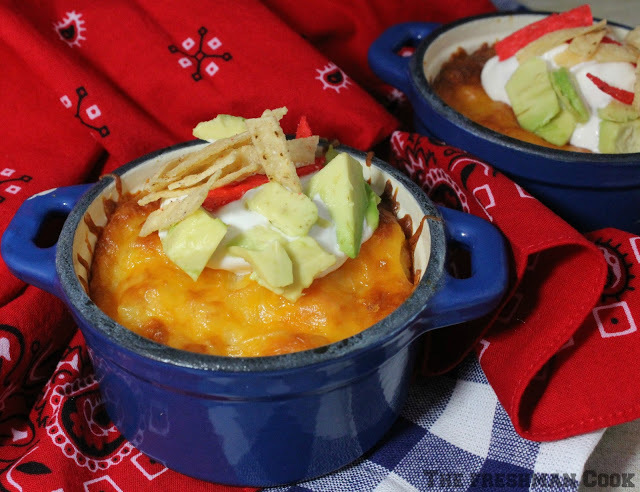 Baked in the oven, it is the perfect way to deliver the southwest flavor all the through. 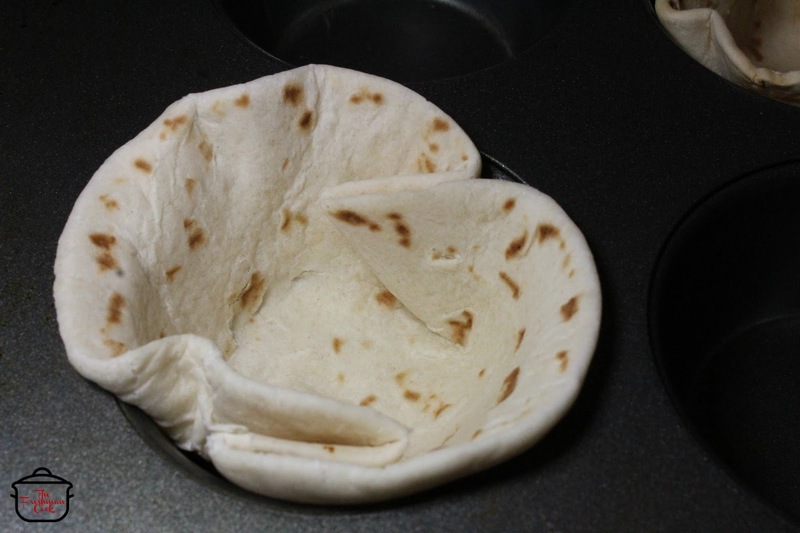 Place mini tortilla in cupcake pan. Fold in pan by folding in once on each side. Bake at 350 degrees for 9-10 minutes, then let cool. 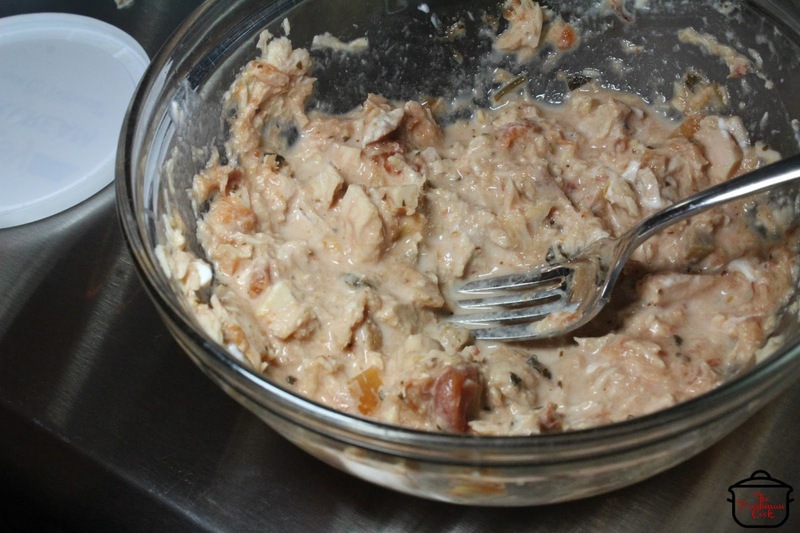 Mix together the tuna fish, salsa, mayonnaise and sour cream. Refrigerate until ready to serve. 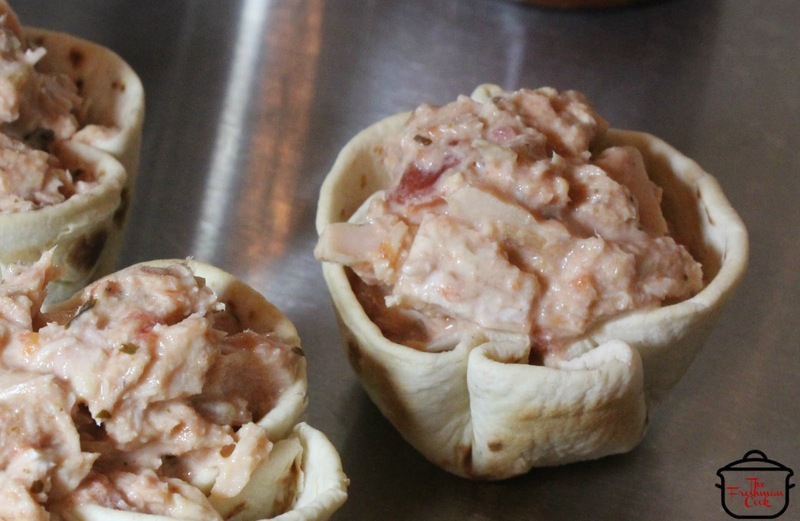 To serve, place a heaping scoop of tuna fish salad into cups. Sprinkle cheese over top of tuna, add a scoop of sour cream and a small piece of avocado. 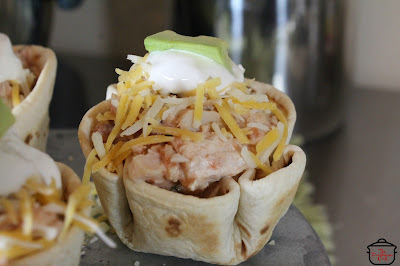 Enjoy your Southwestern Tuna Salad Cups!